A first mix of Topnation Japan 20th anniversary series. 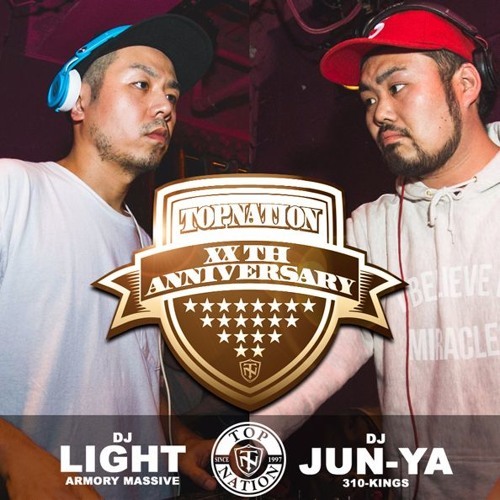 DJ Light and DJ Junya has spun for Freestyle Session Japan which is held by Topnation in Tokyo for years. Tastes for B-Boys and B-girls, and some Funk-Break Beats-Hip Hop heads. totally free to share and download, enjoy!